This is a showcase of our custom saunas designed, crafted, and installed by Innovative Wine Cellar Designs. 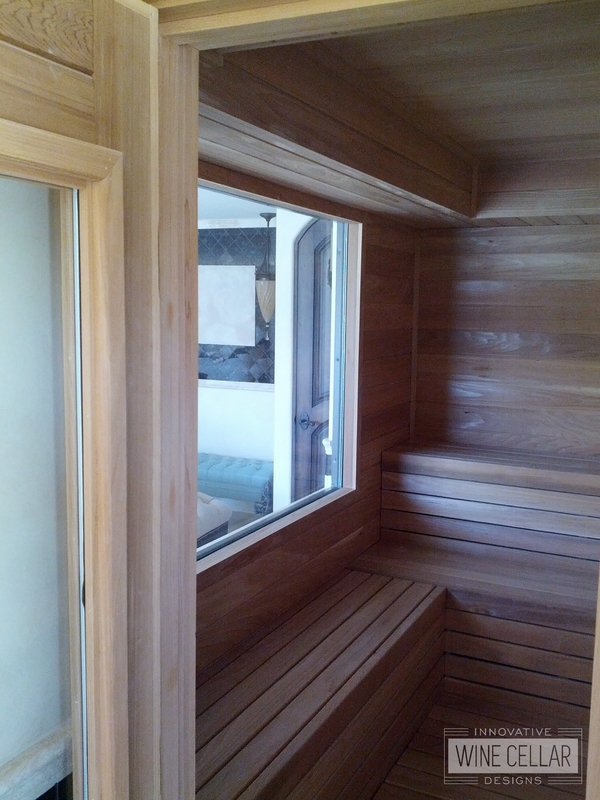 We design your dream sauna to your specifications, custom needs with unlimited options to choose from. 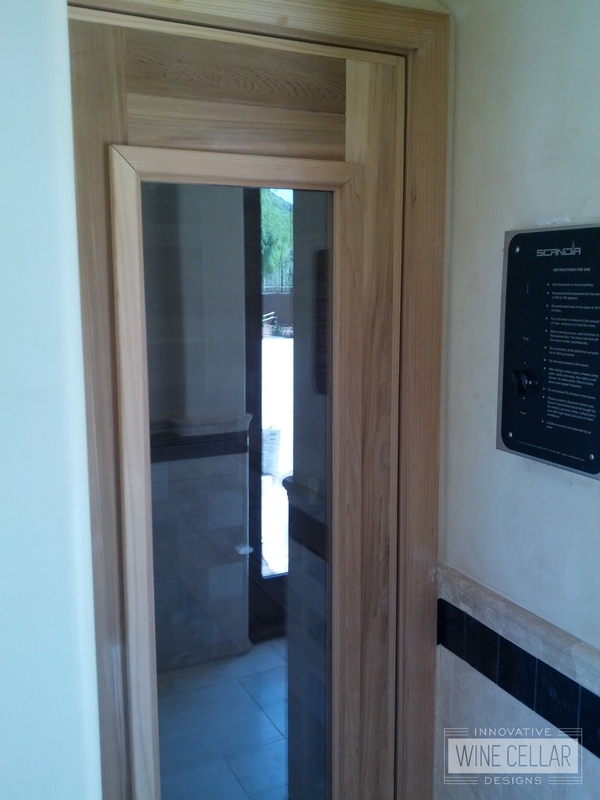 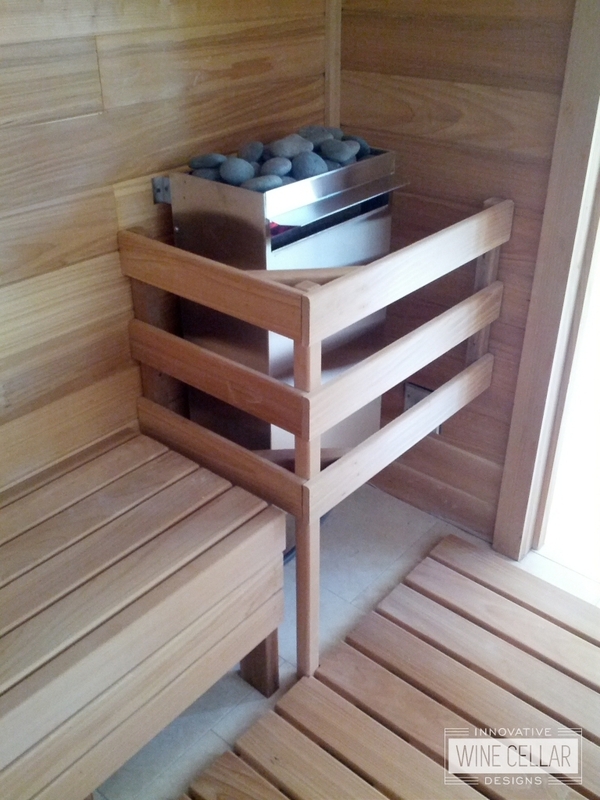 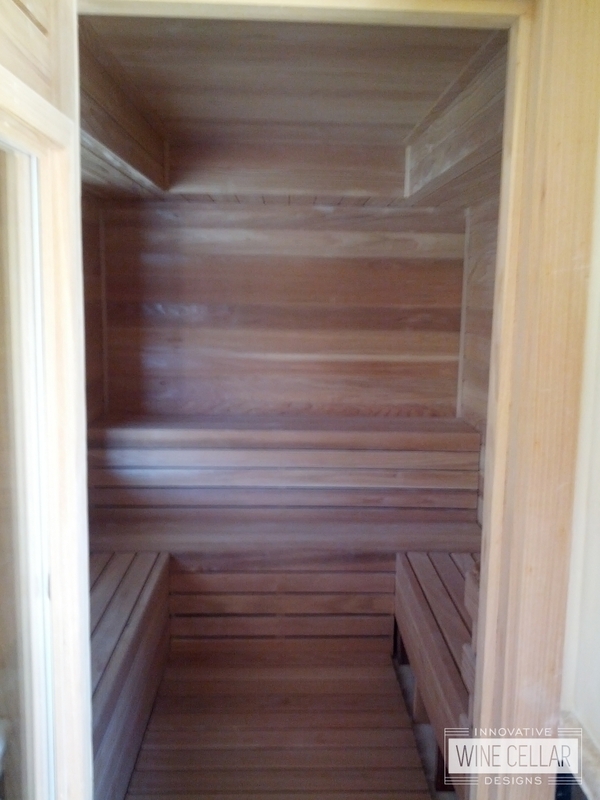 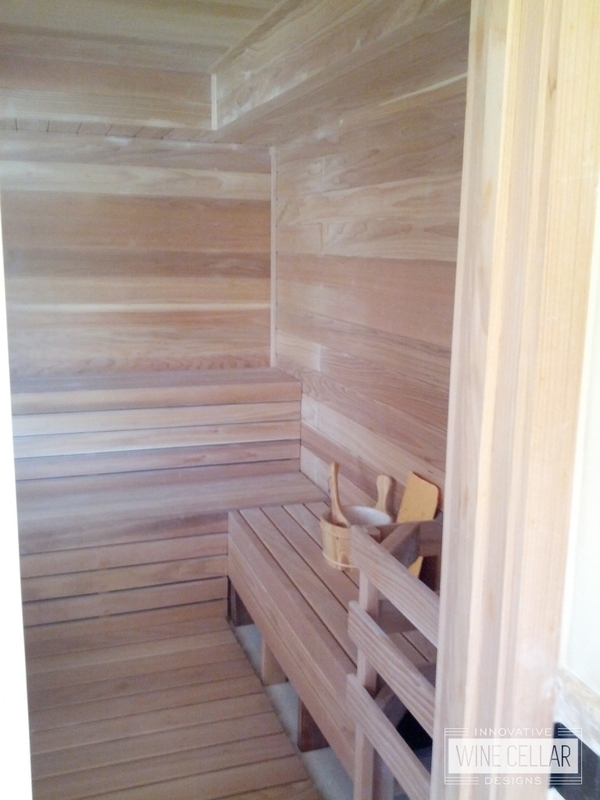 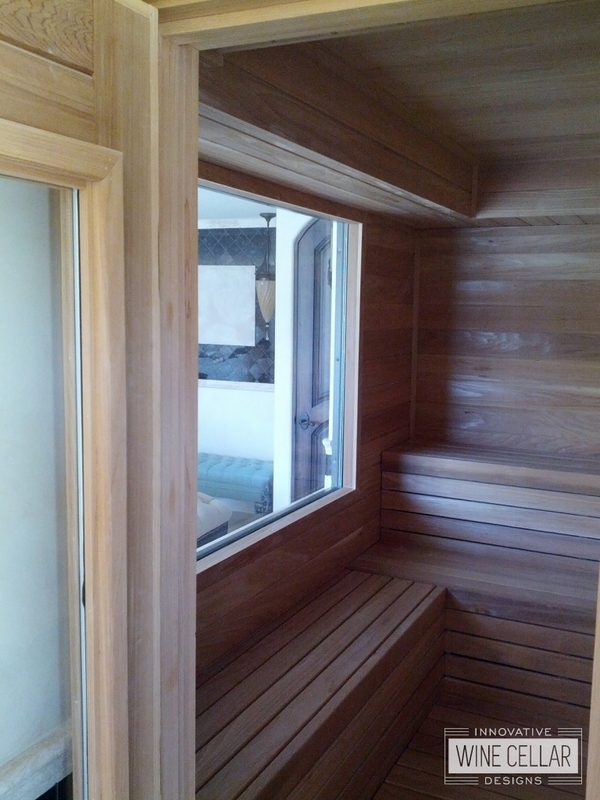 Contact us today to turn your custom sauna concept, into a reality.